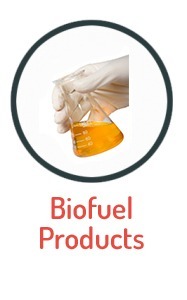 EOGB manufactures and distributes a wide range of quality oil, gas and dual-fuel burners, from 14kW to 45MW. 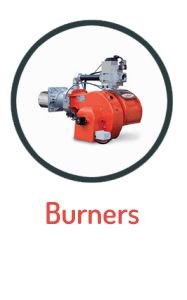 We also design, adapt and manufacture burners to suit any specialist application. 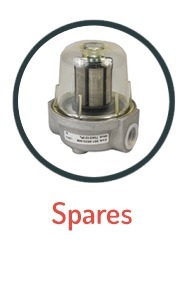 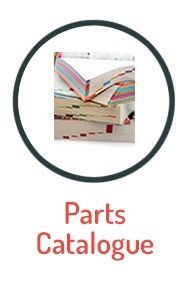 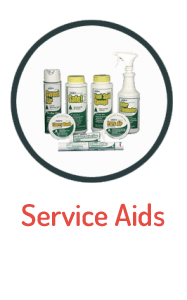 Our full inventory of service aids and replacement parts all come with the benefit of next-day delivery.